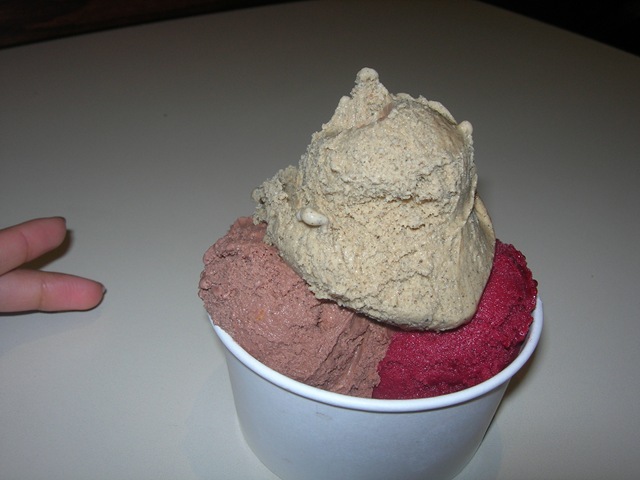 I am determined to find the best gelato in Toronto. After my trip to Italy in the fall, I instantly became enamoured with this dense, rich, creamy treat and was consuming it consistently, knowing that it would soon disappear from my daily diet. The best that I found was in Florence. Unlike it’s Roman and Venetian counterparts whose gelato often was laced with artificial flavours and too much sugar, this regional gelato boasted authentic flavours, generous portions, and overall a more consistent product. 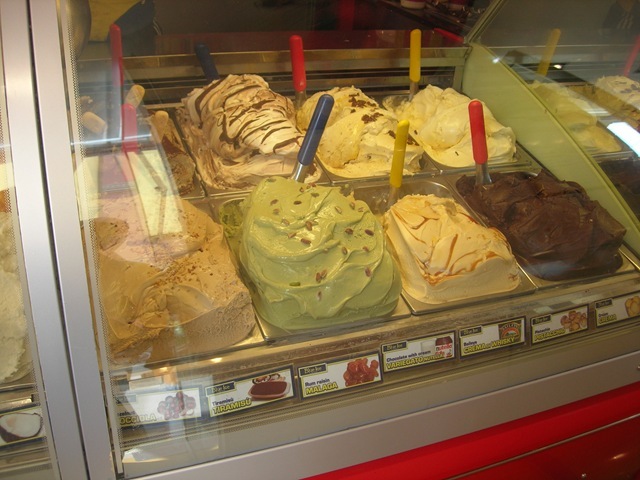 I still dream of that gelato to this day. Although taking up permanent residency in Florence has not completely slipped my mind, I had to search for a suitable alternative in my native Toronto. I drew up a list of all the gelaterias around the city, and started visiting them one by one. As of this blog post I have visited the majority of them, and only have a few more to go. 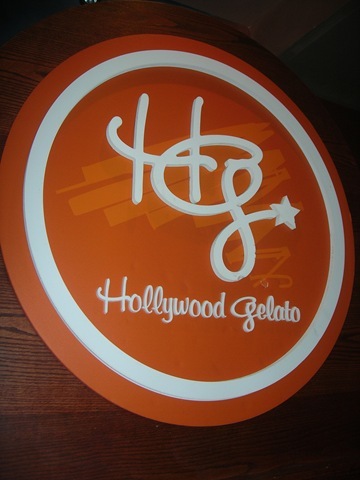 When I cried out for gelato, many people came running at me with the name “Hollywood Gelato”. Located at Bayview/Eglinton, this gelateria showcases more mainstream flavours (Pumpkin pie, oreo, snickers) than authentic (Pistachio, hazelnut, coffee) . The menu changes from day to day with certain popular flavours holding a permanent spot in their freezer case. If there is one that this place is known for, it’s the Roasted Marshmallow gelato. Just like it sounds, it has the gritty texture of a torched marshmallow in a smooth base that is to die for. I’ve been trying to decipher the mystery behind the recipe, asking world renowned blogger and ice cream expert David Lebovitz on a radio show last week. This is a recipe that world renowned Ben and Jerry’s couldn’t even figure out. Needless to say, the quality of gelato hear is amazing. It is luxuriously velvety, and the flavours are strong and vibrant. My only major pet peeve is that they don’t use the traditional spatula to scoop out the gelato and instead opt for an ice cream scoop. It’s not ice cream, it’s gelato. 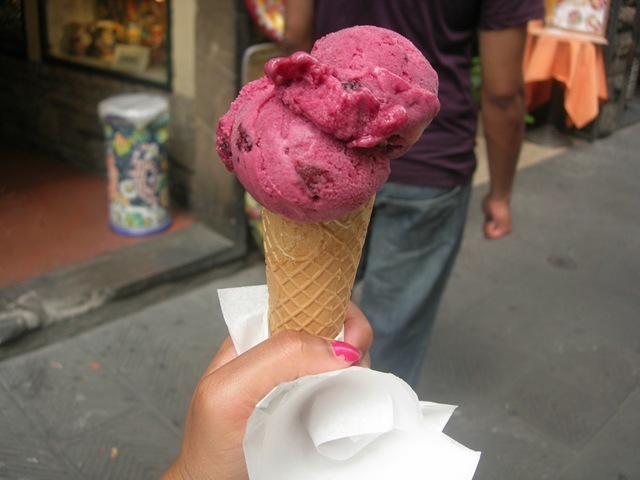 Also, I didn’t find the flavour that I’ve been longing for…Frutti di Bosco (Forest berry) here. That being said, I totally recommend that you check this place out. In addition to the gelato, they serve pastries from Dufflet and make a mighty Valhrona hot chocolate that my chocolate-addict friend can vouch for. u haffffta try the gelato place in oakville lakeshore & kerr. it’s the REAL deal!! !